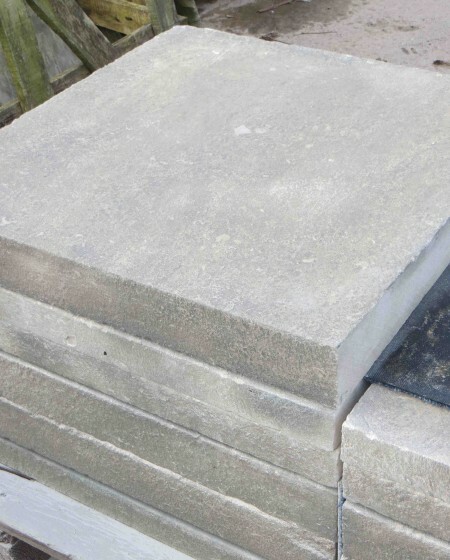 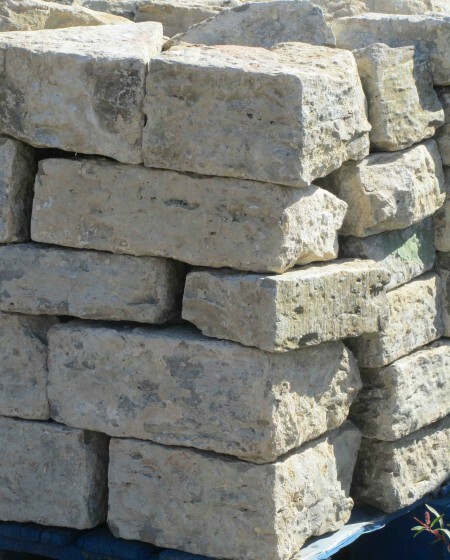 Cotswold stone – Wikipedia describes Cotswold stone as a yellow oolitic limestone quarried in many places in the Cotswold Hills. 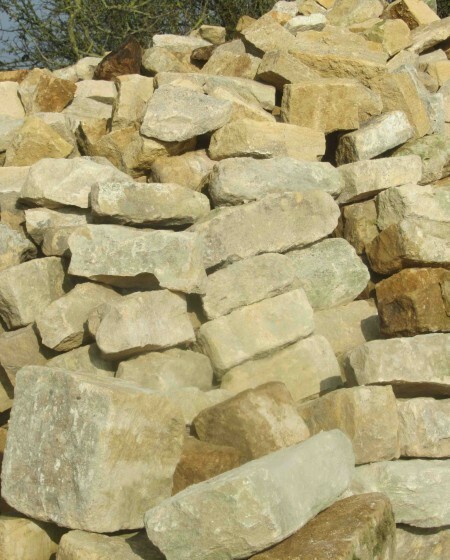 Over time, it weathers to a beautiful honey colour, although the actual darkness will depend on where it was quarried. 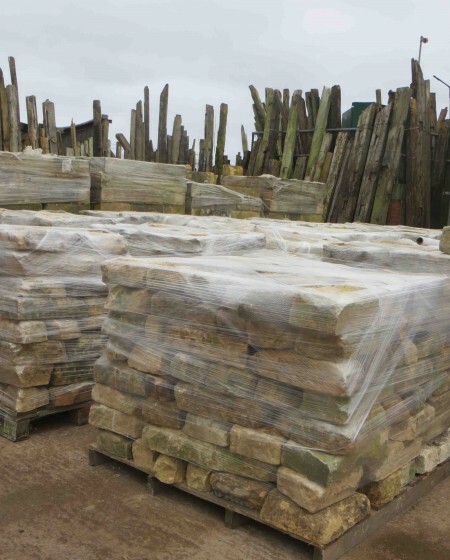 Stone from the northern Cotswolds will be relatively dark compared with that from the more southern edge of the Cotswolds. 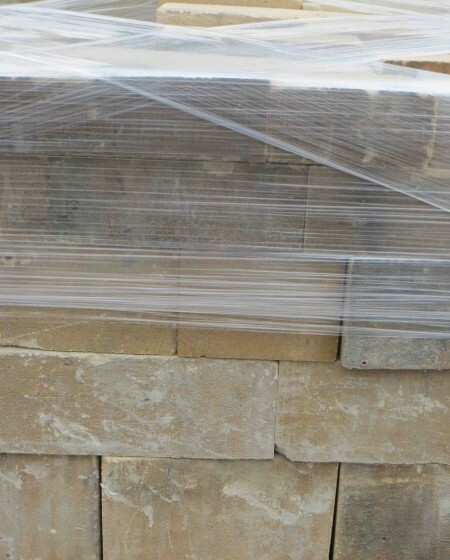 Ashlar is ‘dressed’ stone work in any type of stone. 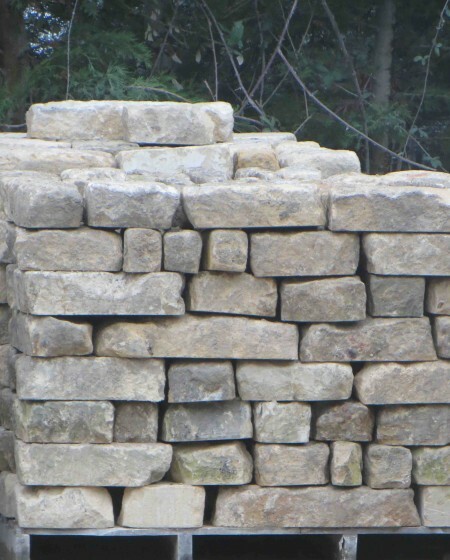 It typically looks more like large squarish blocks that give a more even, ‘perfect’ appearance than Cotswold stone. 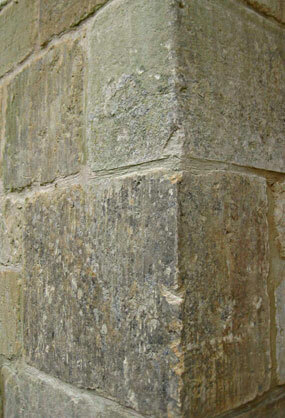 For this reason, the mortar joints tend to be finer. 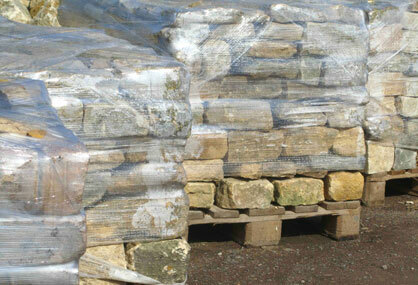 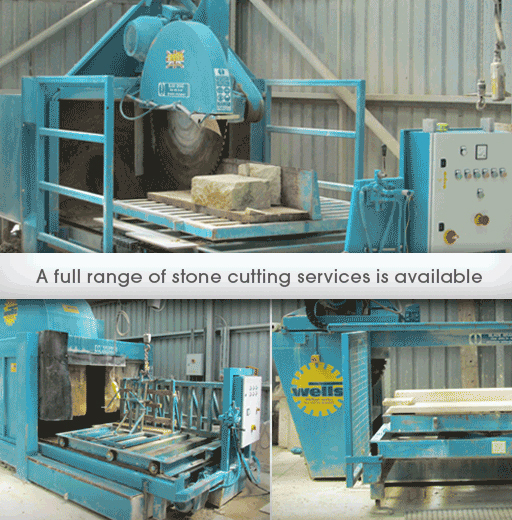 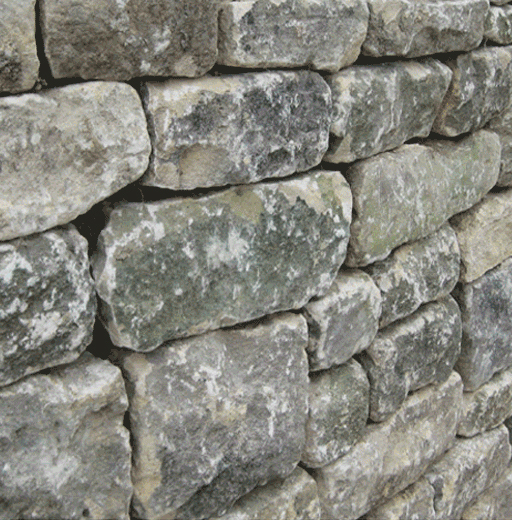 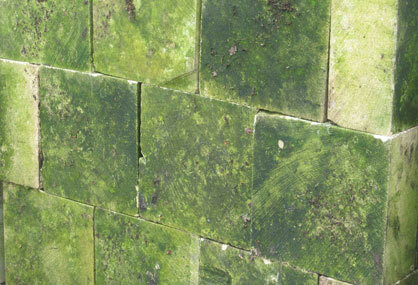 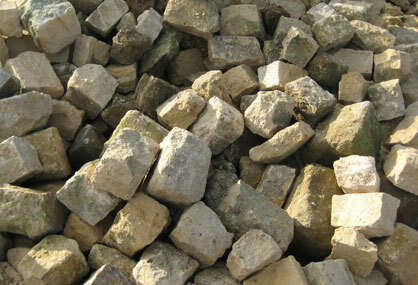 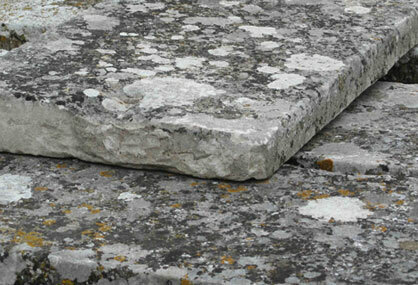 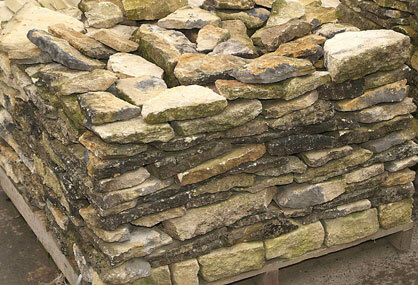 We also stock walling stone for garden features such as follies, walled gardens and dwarf walls.